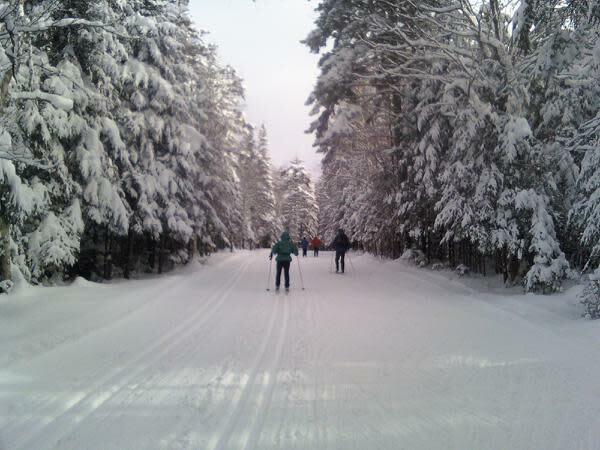 Experience the Olympic Cross-Country ski trails of Mt. Van Hoevenberg. 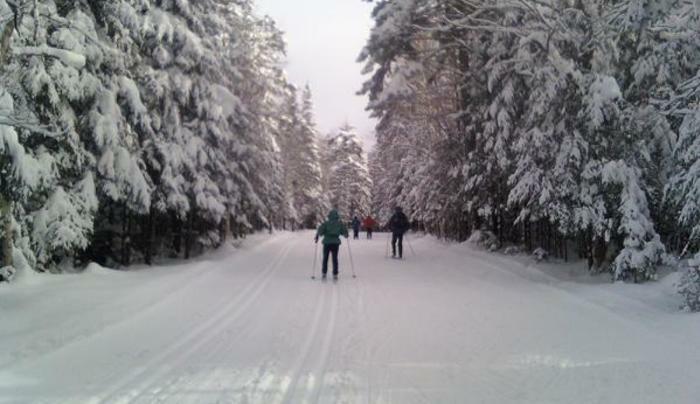 Ski on 50km of trails, groomed for classical and skating techniques, which wander through the forests of the Olympic Sports Complex. The center's competition caliber trails are meticulously groomed and offer beginners and enthusiasts an enjoyable experience.